R. Frager, J. Fadiman. 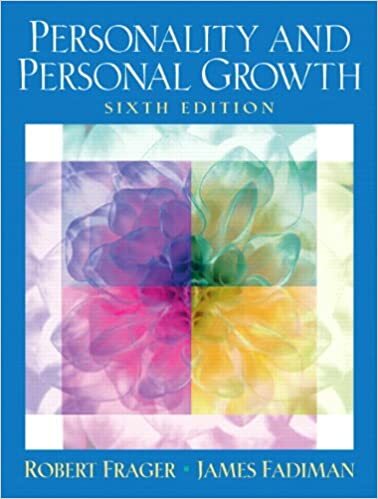 Glossary of "Personality &amp; Personal Growth"
R. Frager, J. Fadiman. Glossary of "Personality & Personal Growth"